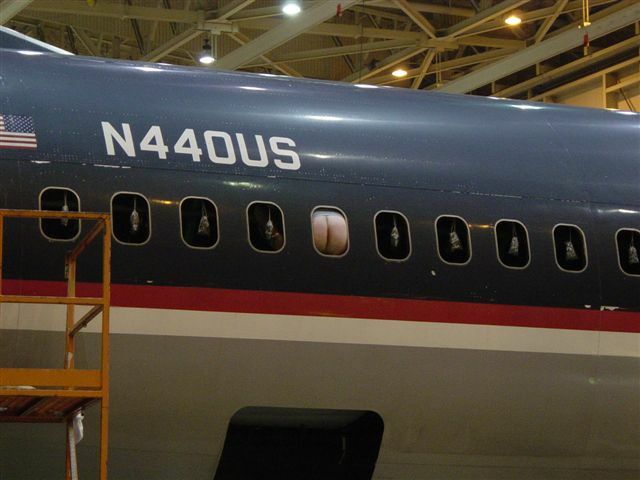 Washington (MFRTZ News) -- An anonymous source within the airlines industry has provided photographic proof of systemic problems with cracks in the windows of several passenger jets. The source went on to say, "These cracks are a huge problem, both to the passengers and unlucky passers-by." This latest develop adds to the already palpable tension of flying. All reputable airlines declined comment. However, our sources indicate that this problem has reached the very top levels of the industry and the FAA. Rumors have it that these cracks are even showing up on copy machines and car windows. Let's pray this passes quickly and silently. Traveller, philosopher, and ocassional garden-watcher; PointyHead is the original G(nome). Chogeys of the World Unite! Looking for More Great Stuff?